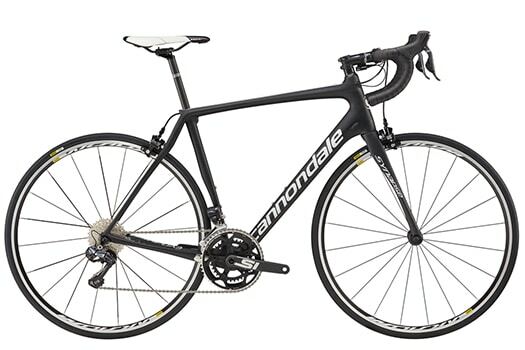 The Cannondale Synapse Carbon Ultegra Di2 is the perfect bike for enjoying the Italian countryside. The lightweight carbon frame is specifically designed to dampen vibrations from the road and roll faster, giving you a smooth, efficient ride. The comfortable endurance geometry puts you in a position to enjoy the views. Effortless electronic shifting makes gear changes worry-free, and low-climbing gears give you the confidence to tackle any hill.